work of the Lotta Organization. In 2004, the Finnish Women’s Aid Foundation was renamed the Lotta Svärd Foundation. In 1921, the local Lotta Svärd associations joined forces and formed a nationwide organization. and on preparing for crisis situations. washed and repaired equipment to be sent to the war zone. In addition, the Lottas carried out relief and aid work among those less fortunate. equipment maintenance and office and communication duties. 90,000–95,000 Lottas undertook Lotta duties. associations and organizations were disbanded in Finland, including the Lotta Organization. In its time, the Lotta Organization focused on social aid and relief work, and the Lotta Svärd Foundation continues on that path even today. 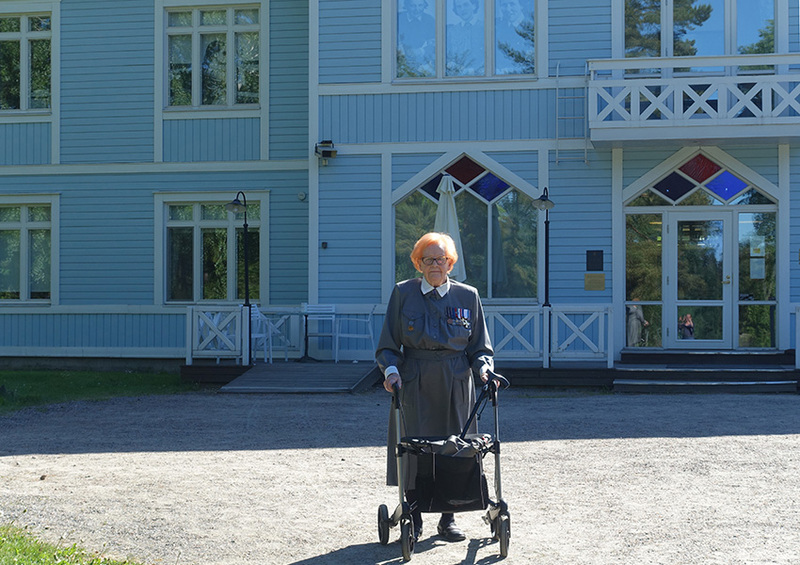 The rehabilitation and aid work started by the now disbanded Lotta Organization is at the core of the activities of the Lotta Svärd Foundation. In accordance with the rules of the foundation, it also supports voluntary civil defence work with the focus on improving safety in everyday life. 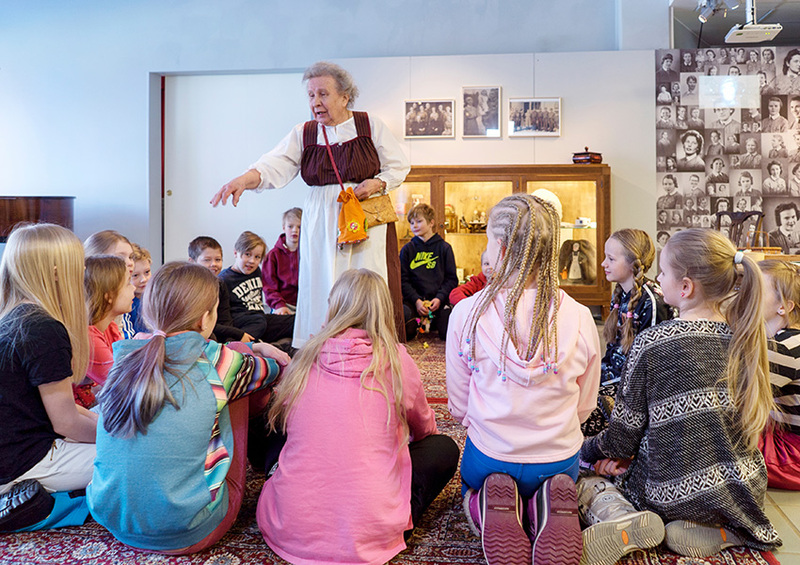 Through the Lotta Museum, the foundation strives to fulfil the duty to share the history and activities of the Lotta Organization and the voluntary work carried out by women. Lottas and Junior Lottas that were members of the Lotta Svärd Organization are entitled to apply for rehabilitation provided by the Lotta Svärd Foundation. 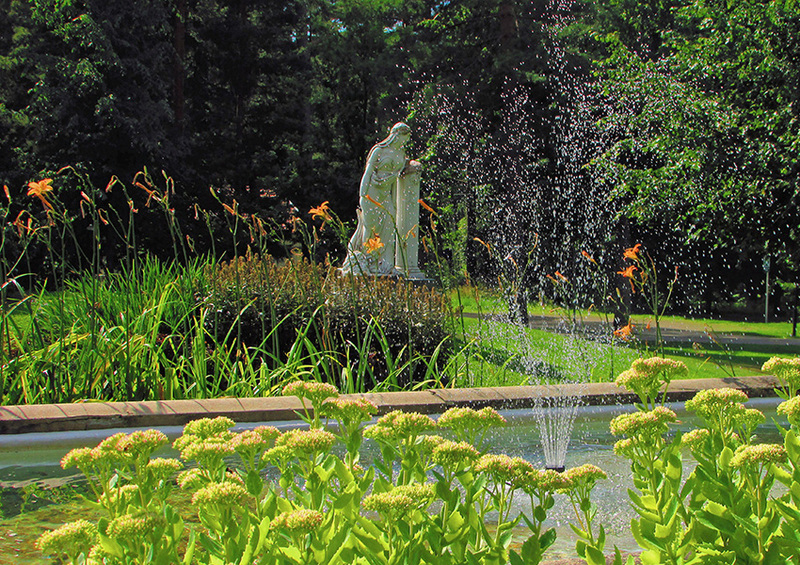 The rehabilitation is discretionary and can take place in a physiotherapy institution as inpatient or outpatient treatment, or at the home of the Lotta by a trained physiotherapist. 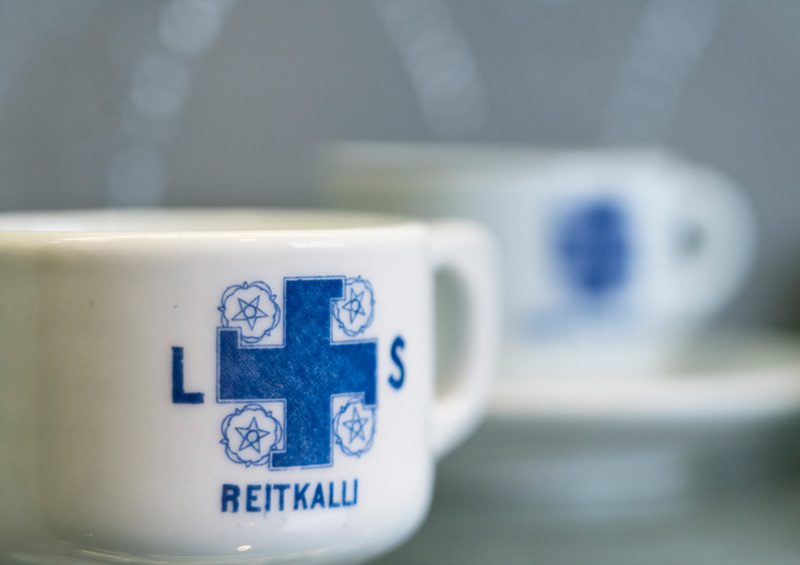 Lottas and Junior Lottas that were members of the Lotta Svärd Organization and with a taxable annual income below EUR 23,000 may apply to the Lotta Svärd Foundation for a grant to help with the cost of personal health care and medical costs. The Lotta Svärd Foundation has rental housing in Helsinki, Espoo and Tuusula. 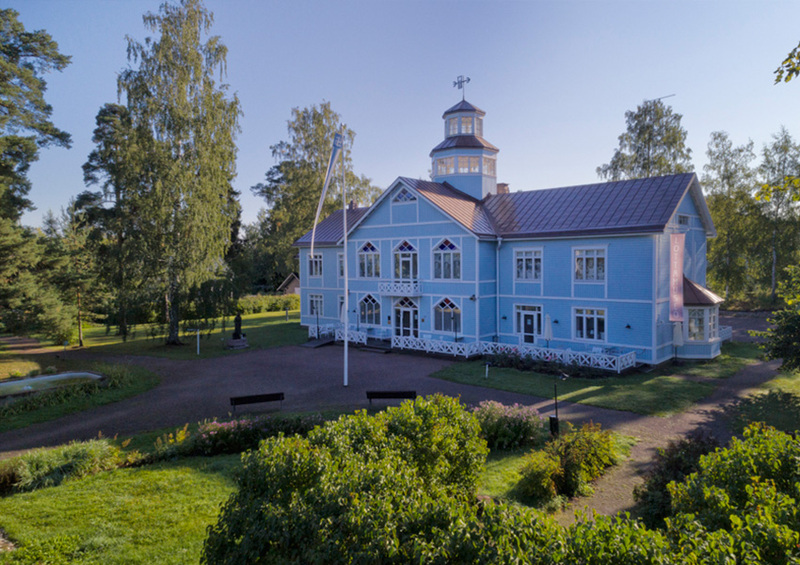 Income from the rental operations has played a part in enabling the Lotta Svärd Foundation to continue its key task of providing rehabilitation and support to Lottas and Junior Lottas. The activities of the Lotta Svärd Foundation are regulated by the rules of the foundation and the Foundations Act. 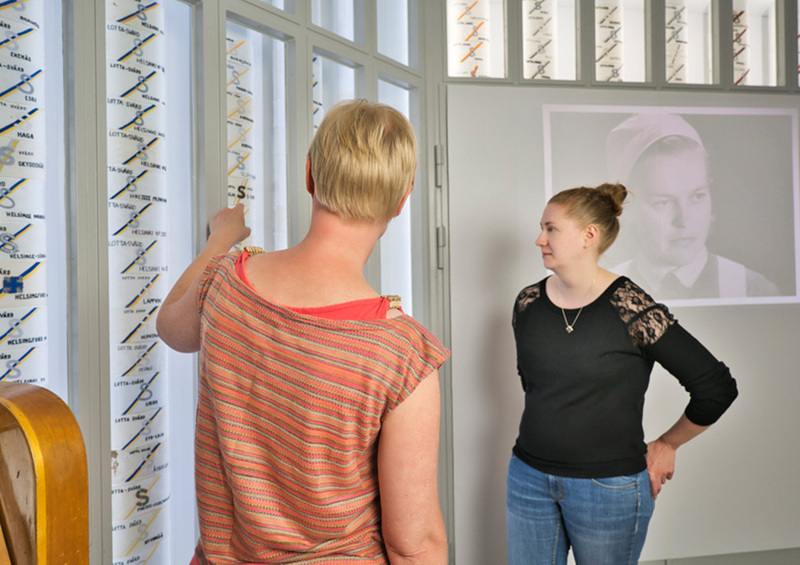 According to the rules of the Lotta Svärd Foundation, there is no fixed term for the foundation’s activities; they will continue in the future. After the rehabilitation and aid work among the Lottas and Junior Lottas is finished, the focus of the foundation’s activities will shift to training women for various crisis situations, to relief work and to fostering the Lotta tradition. This was the wish of the Lottas. 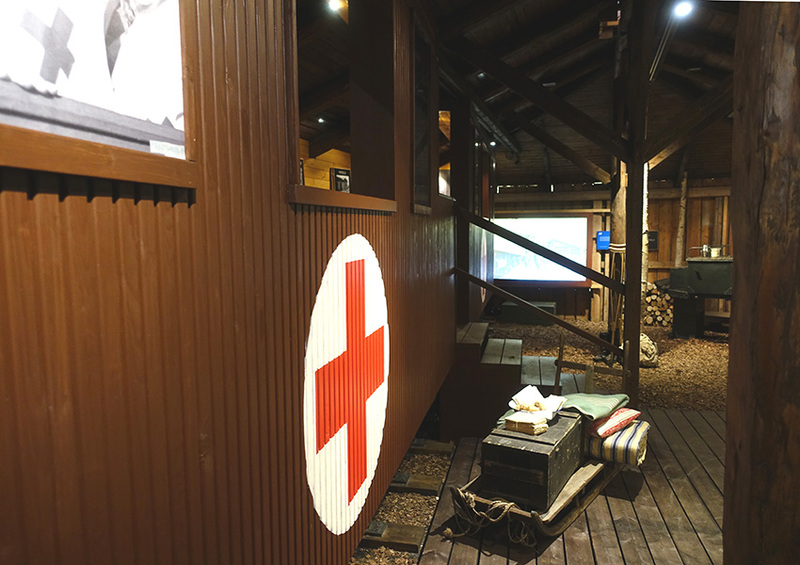 The Lotta Museum is a professionally run specialist museum. The museum is located along the scenic Tuusulan Rantatie and the museum opened to the public in 1996. The Lotta Museum is famous for actively organising exhibitions, and for its high-quality service products and versatile event productions. 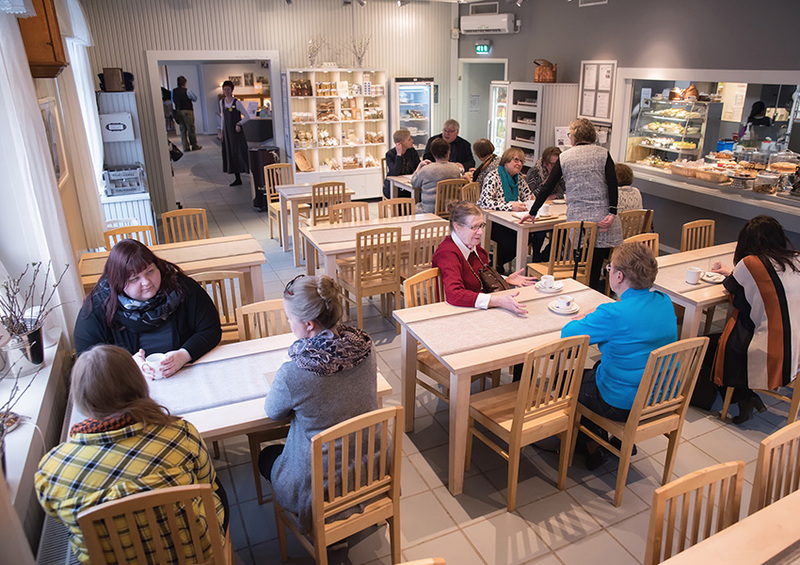 The Lotta Museum and the museum café Lotta Canteen are open to customers around the year. The design of the Lotta uniform was approved in 1922. The regulations of the organisation gave strict instructions on the use of the uniform. 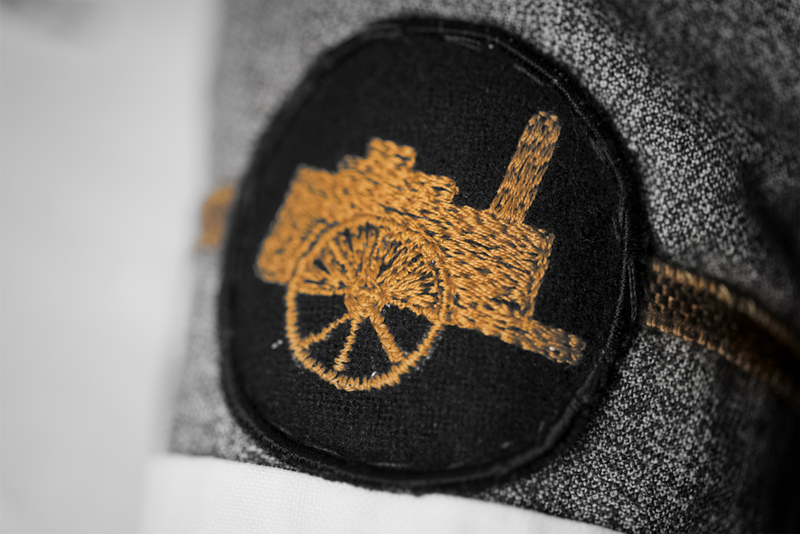 The uniform was of grey cotton or woollen fabric and it included a Lotta pin, a white collar and cuffs, and an armband indicating the division of the organisation. The hem was 25 cm from the ground. Black or grey stockings and low black shoes were worn with the uniform. 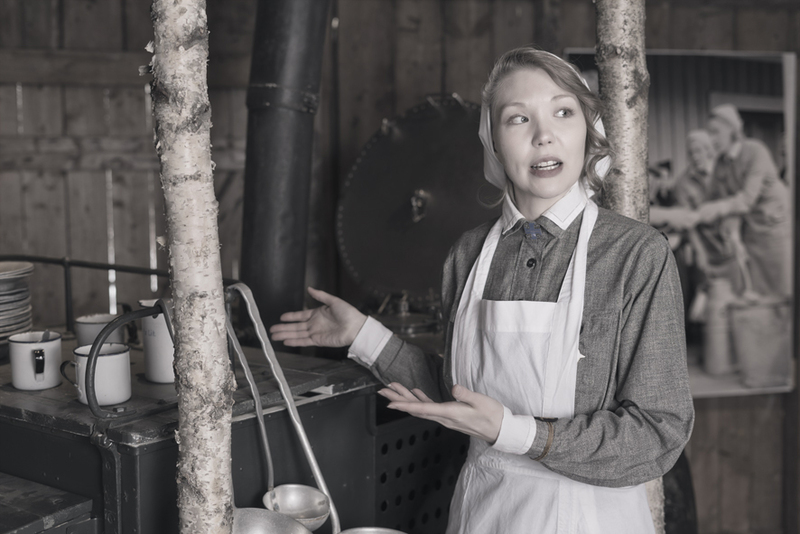 The uniforms of Lottas in provisioning and medical duties included white aprons and head scarves. There were instructions and patterns officially approved by the organisation for all Lotta outfits. The uniforms were either made by the Lottas themselves or ordered from dressmakers. Lottas were expected to remember that they represented the Lotta organization. The Lottas were expected to display ”the restrained behaviour of a civilised person, with modesty and without attracting attention”. The Lottas were not allowed to smoke or serve or drink alcohol when in uniform. The everyday Lotta uniform was made of cotton. On the left sleeve was a course badge made of fabric and a wristband indicating the division. 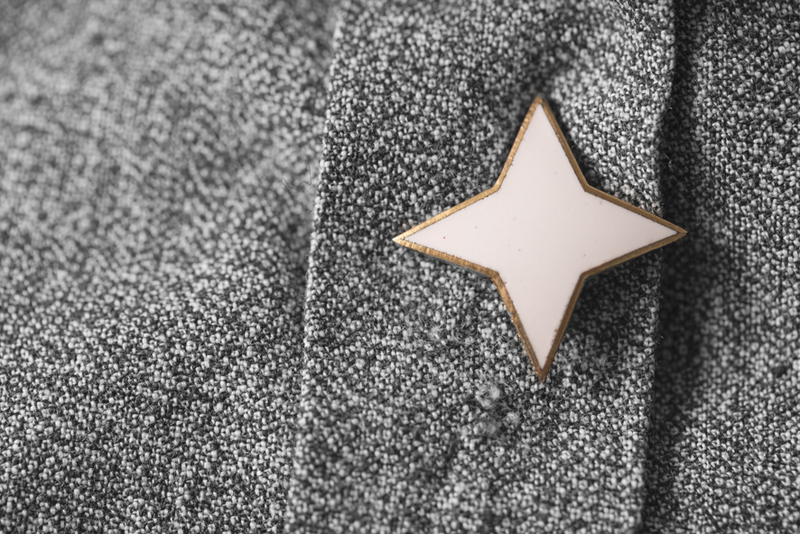 A white course star was on the breast pocket. The uniform included a white collar and cuffs. The collar was fastened with a Lotta pin. A formal woollen uniform was worn on festive occasions. On festive occasions, the uniform was worn with an armband, white gloves and a Lotta cap. Today, the Lotta uniform should be worn with careful consideration. The Lottas hold the uniform in high regard and they hope that careful consideration is given to the use of the uniform. 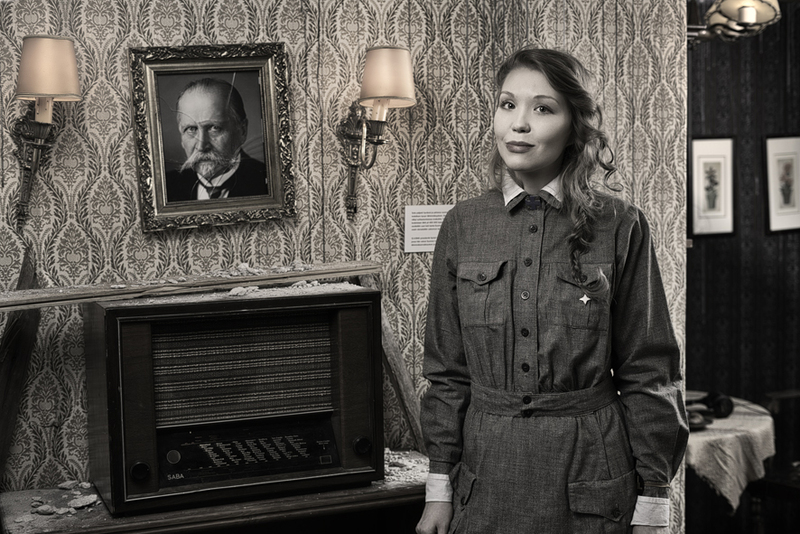 The Lotta uniform may be worn by a person who was a member of the Lotta Svärd Organization. There is no distinction between Lottas and Junior Lottas – both have the same right to wear the uniform. A person who was not a member of the Lotta Svärd Organization may wear the uniform when presenting the organization and its activities. The uniform may also be worn in plays or events, if the role requires the Lotta uniform. The role must be in good taste, and the person should change out of the uniform as soon as the performance is over. 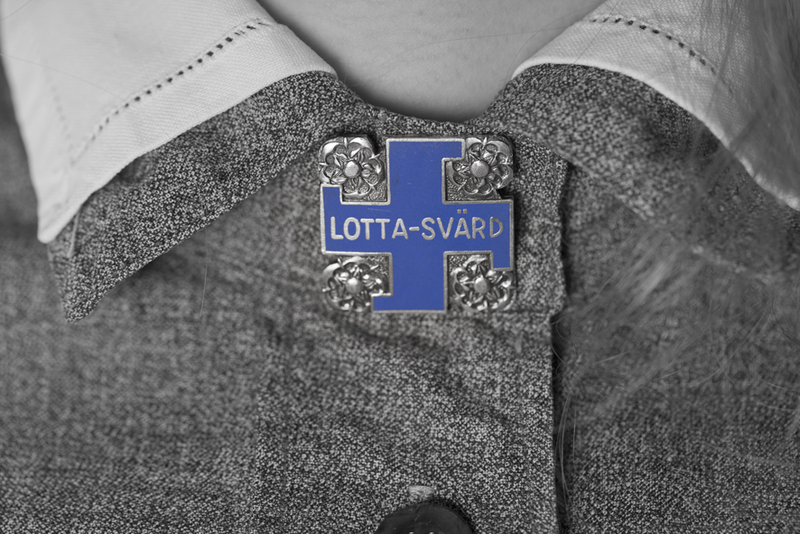 A person who was not a member of the Lotta Svärd Organization may not wear the Lotta uniform at celebrations or other events. It is our particular wish that non-members of the Lotta organisation respect these instructions.